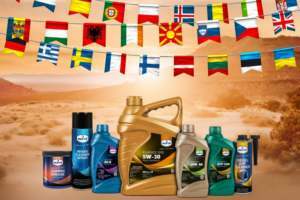 Eurol Skala Complex grease EP0 | Eurol B.V.
Eurol Skala Complex Grease EP 0 grease has been developed for the lubrication of heavily loaded open gears. The very high Extreme Pressure properties, combined with the wide temperature range, make this product suitable in a wide range of applications. Eurol Skala Complex Grease EP 0 grease is, contrary to common bitumen based open gear greases, also recommended for ball and plain bearings. The steady running and the low vibration level will result in lower energy and maintenance cost. 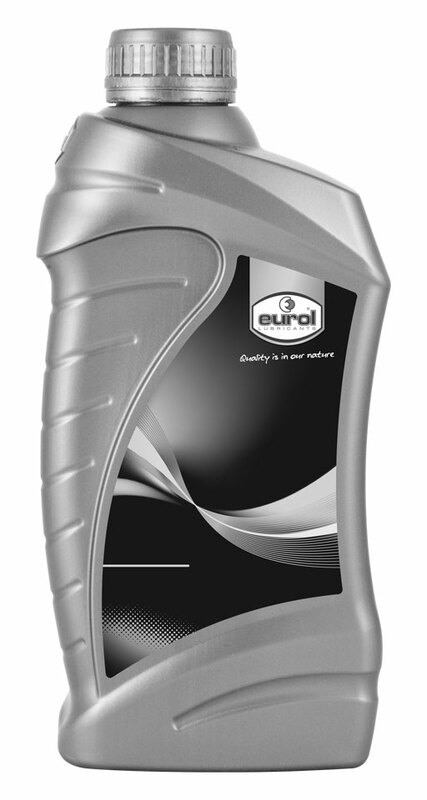 Eurol Skala Complex Grease EP 0 grease is formulated form a highly refined base oil with a viscosity of 750 cSt at 40°C. This makes the grease product applicable for temperatures up to 140°C. The product does not contain solvents, reducing skin contact and inhaling problems.